Mercy Zulu is a member of the Goodwell team in South Africa. She holds a BA in Economics and an MCom, specialising in Economic Development. 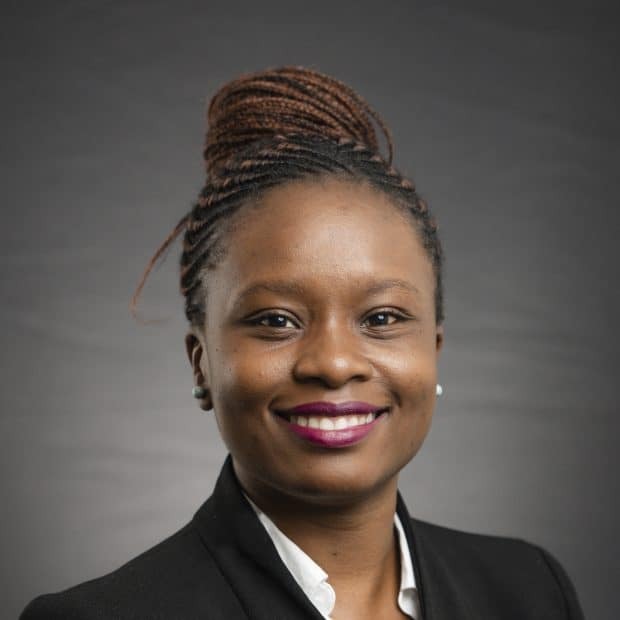 She has previously been involved in various projects at the World Bank and UNECA country offices in Zambia, and is a frequent contributor to the Commonwealth youth blog on topics related to economic empowerment and innovation in Africa.